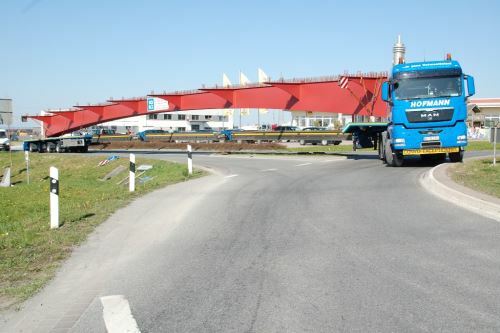 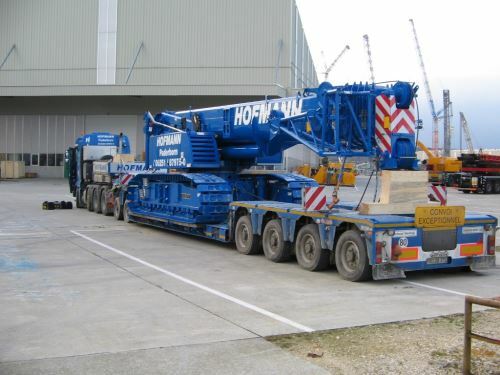 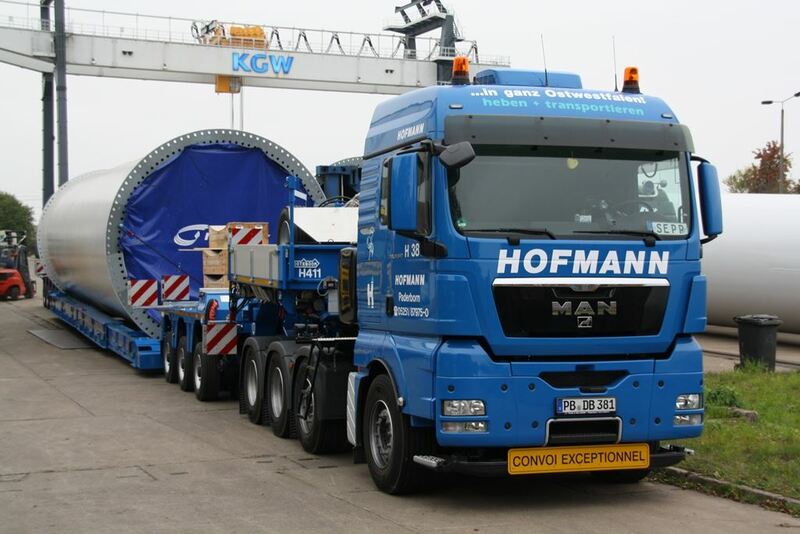 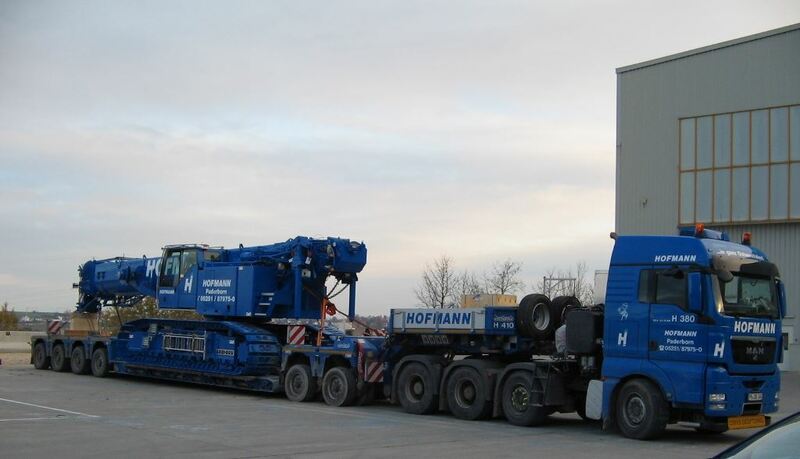 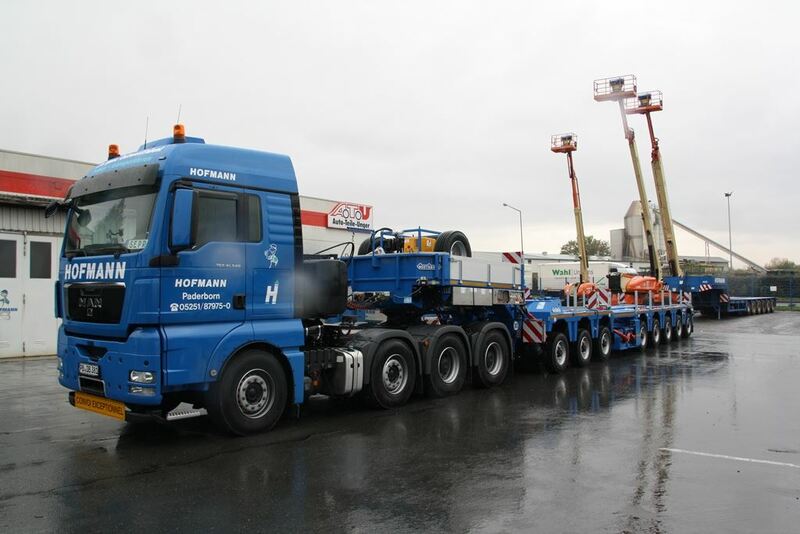 which now contains a Nooteboom low-loader trailer 3 + 5, with which tower sections can be transported. There’s also a newly arrived Nooteboom wing carrier with a total length of 63 meters. 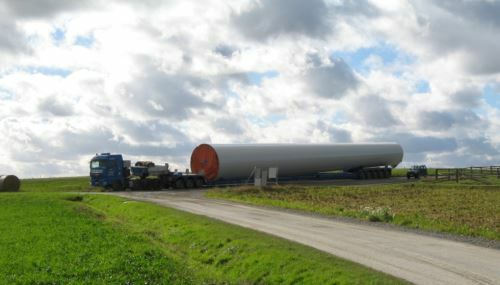 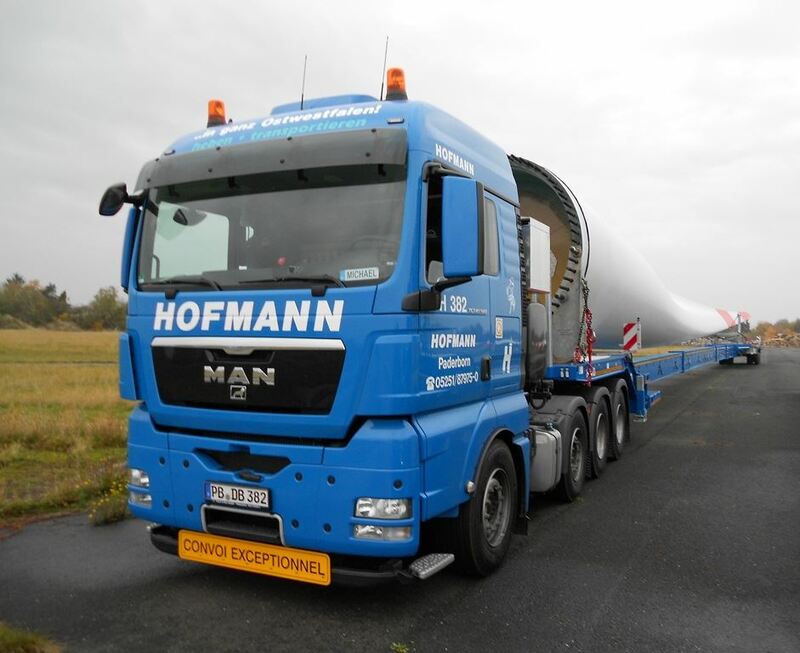 This trailer has several refinements, allowing it to transport rotor blades – which are being made with ever-increasing lengths. 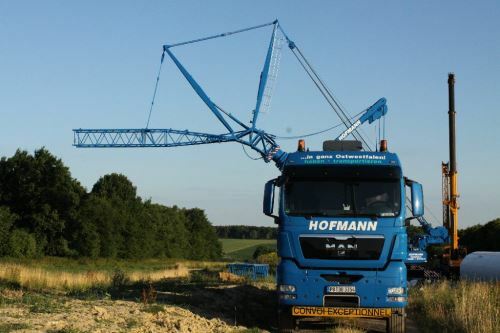 Furthermore, we decided to buy a LR 1100, thus guaranteeing flexibility when it comes to forest deployments, which are becoming ever more frequent.